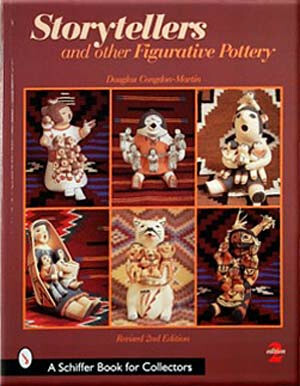 In 1964, Helen Cordero of Cochiti pueblo created the first storyteller, a clay image of her grandfather with five children clinging to him. 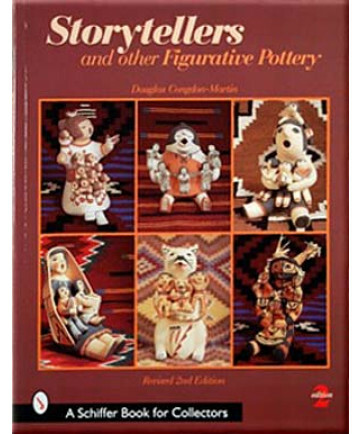 Here the reader will find the most extensive collection of storytellers ever gathered in print. Over 400 pieces by nearly 150 artists are shown in full color, and organized by pueblo.